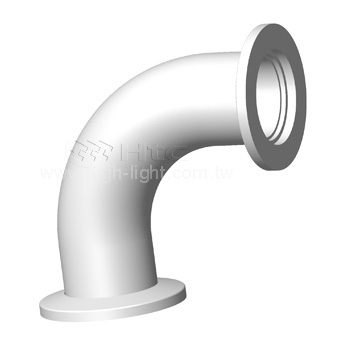 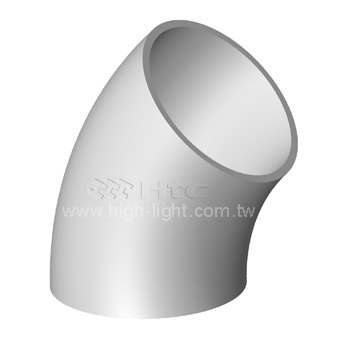 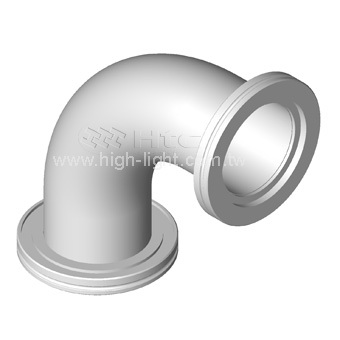 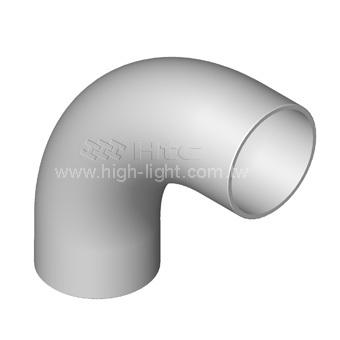 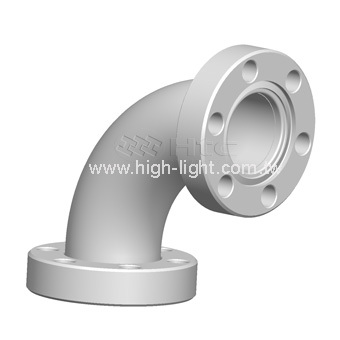 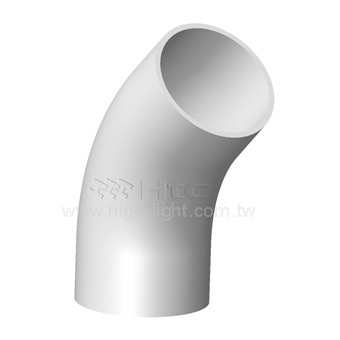 Htc manufacture vacuum elbows for UHV / HV system from 304 series stainless steel. 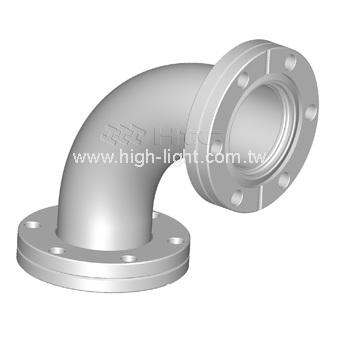 The vacuum elbows are ideal for use as roughing lines on semiconductor process equipment and for simple UHV / HV chamber ports and pump exhaust lines in semiconductor. 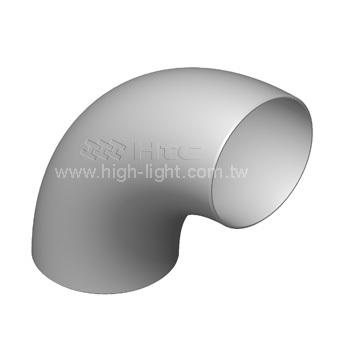 Htc designed to fit standard and customize to your specifications.